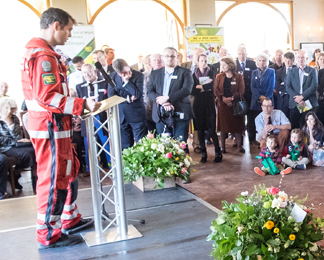 HIOWAA receives no Government funding, and relies on the generosity of individuals and organisations to help save lives. 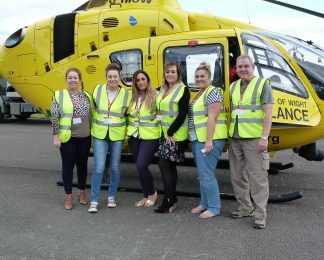 To keep the Air Ambulance flying we need to raise £15,000 a day. Our corporate partners make a valuable contribution to our funding and help to ensure we are there for the people of Hampshire and Isle of Wight when they need us most.